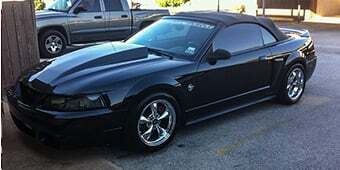 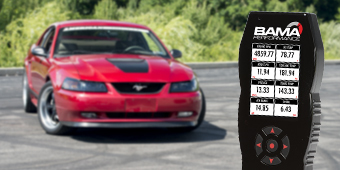 Give your Pony the upgrade it needs today with some quality gear accessories found on AmericanMuscle. 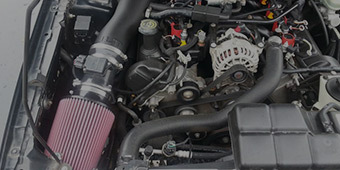 Your ride deserves to have the components it needs to function properly and efficiently. 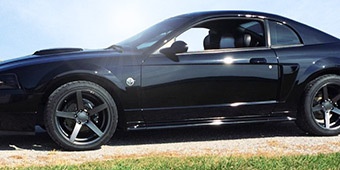 A corroded or worn-down part can cut your Mustang’s performance in half and this can leave you disappointed on the racetrack. 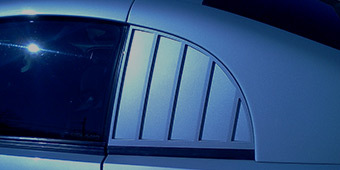 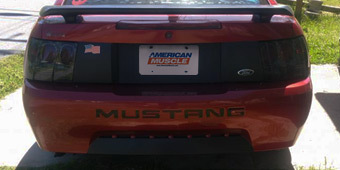 AmericanMuscle carries a variety of 1999-2004 Mustang gear accessories for your ride to ensure that you have the pieces needed to complete your muscle car puzzle. 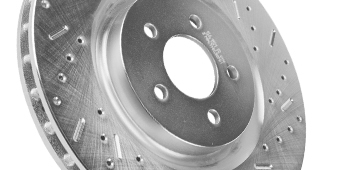 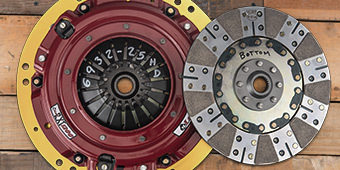 You will find rear end installation and bearing kits, tuners, differentials, and more. 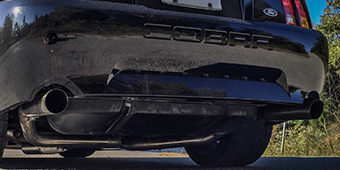 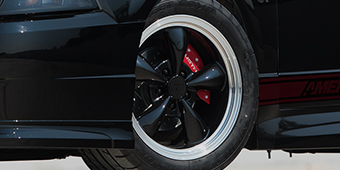 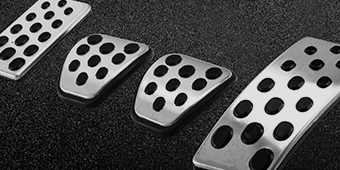 Each gear accessory is designed to provide your Mustang with the boost it needs to run well and outperform.